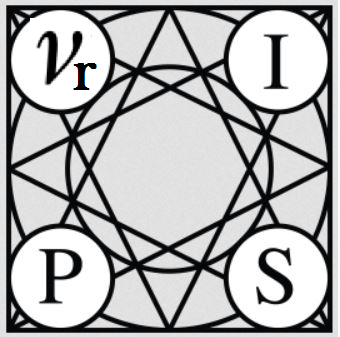 For any question, please contact us by email at nips2015@chalearn.org. Ben Hamner leads Kaggle's product and engineering teams. Ben is the principal architect of many of Kaggle's most advanced machine learning projects, including developing machine learning for oil exploration and GE's flight arrival prediction and optimization modeling. Kaggle is the world leader competition platform in data science. Balázs Kégl received the Ph.D. degree in computer science from Concordia University, Montreal, in 1999. From January to December 2000 he was a Postdoctoral Fellow at the Department of Mathematics and Statistics at Queen's University, Kingston, Canada, receiving NSERC Postdoctoral Fellowship. He was in the Department of Computer Science and Operations Research at the University of Montreal, as an Assistant Professor from 2001 to 2006. Since 2006 he has been a research scientist in the Linear Accelerator Laboratory of the CNRS. He has published more than hundred papers on unsupervised and supervised learning (principal curves, intrinsic dimensionality estimation, boosting), large-scale Bayesian inference and optimization, and on various applications ranging from music and image processing to systems biology and experimental physics. At his current position he has been the head of the AppStat team working on machine learning and statistical inference problems motivated by applications in high-energy particle and astroparticle physics. Since 2014, he has been the chair of the Center for Data Science of the (future) University of Paris Saclay.